The last week was a grind both with weather and the results. We had our first THB “spat”. With so many deserving players, will tensions be high again? Will ‘Mr. New York’ go against the B1G and our most loyal fan @SteveLloyd09 with his DeNato Award? 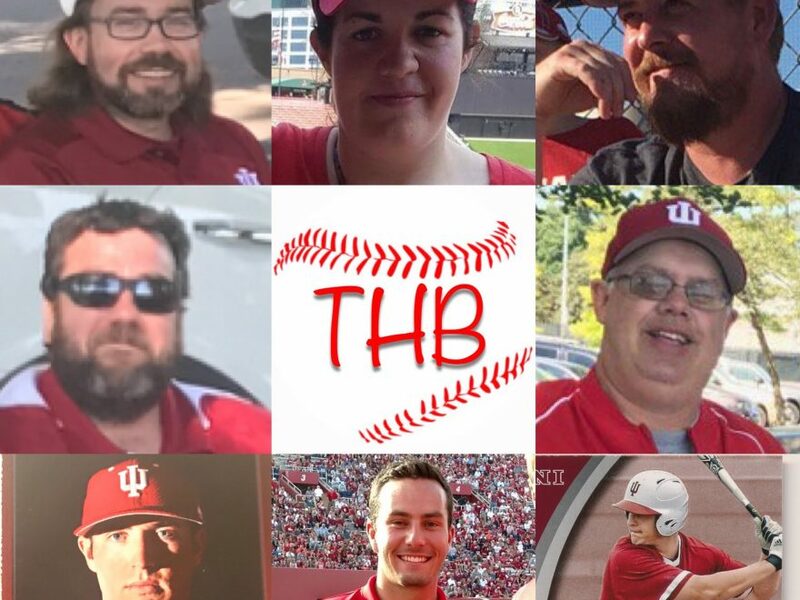 The gang recaps the outstanding week of Hoosier Baseball, hands out the Lemo Hats, introduces a new segment to the podcast, and gives a preview of the start to B1G Conference play. 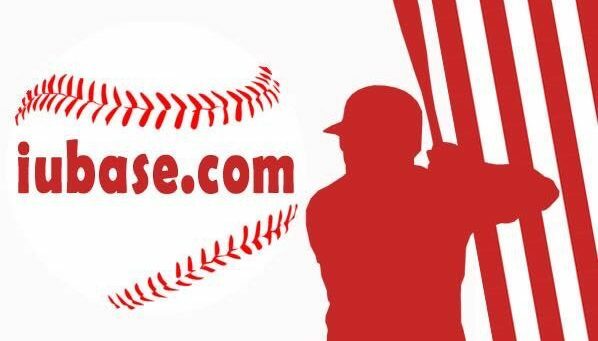 The Captains bracket is busted, but still follow his podcasts!